The 3D Sense scanner from Cubify is an excellent choice to scan all objects in 3D. Lightweight, easy to use and “plug and play”, start scanning 2 minutes after unpacking. Hold the scanner in your hand at arm's length and walk around the object you want to scan, and then transfer the file to your 3D printer to print your item! 526,84 € Tax incl. 439,03 € Tax excl. 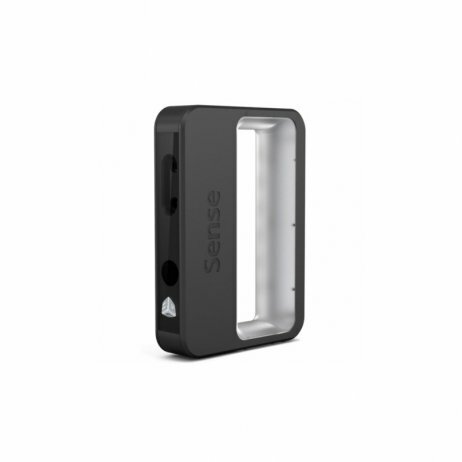 Affordable and easy to use, the 3D Sense scanner is ideal for modelling all kinds of objects as well as people in 3D. This scanner fits in your hand, making it simple to use – just move the 3D scanner around the object you want to scan, and the details of the scan display in real time on your computer! Once the scan is complete, the scanner software lets you edit your scans to create an STL file which can be used by all 3D printers. 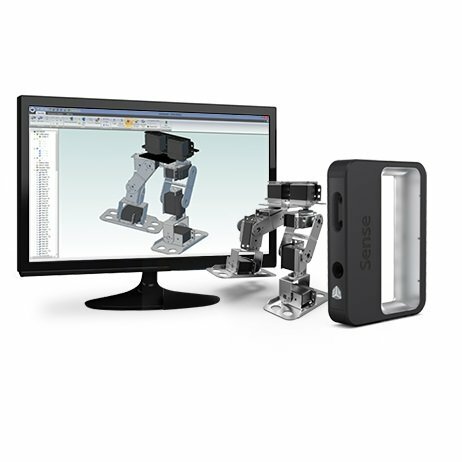 The 3DSystem Sense 3D scanner plugs into the USB port of a PC and ensures rapid scanning in real time with display direct to your computer. Its portability and flexibility give you the ability to scan objects of any size in record time! 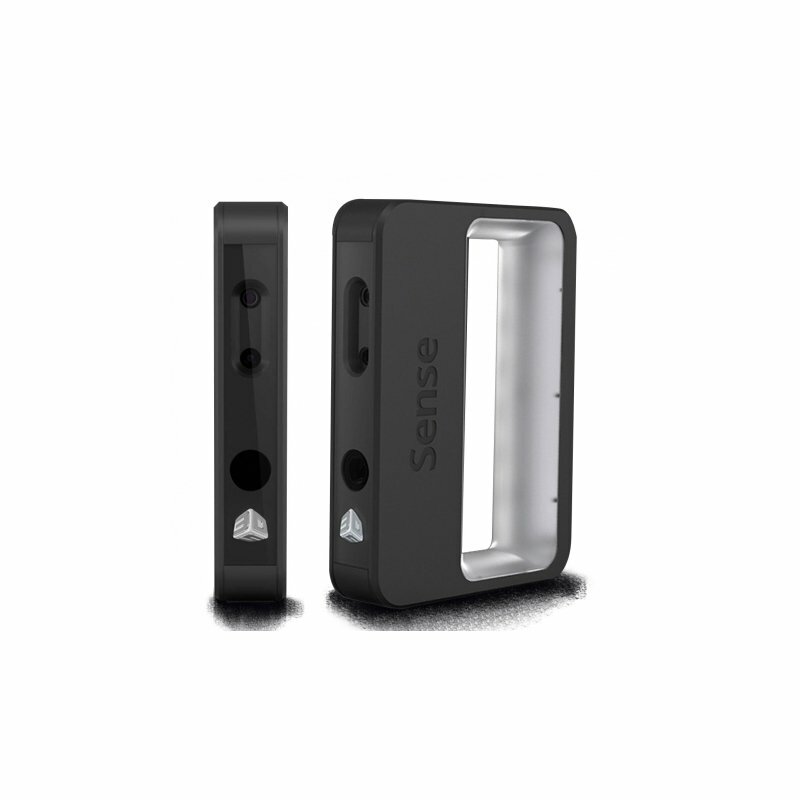 From a small object to an individual or a bust, the 3D Sense makes it possible to scan whatever is around you. Plug in and capture at arm's length what’s around you in minutes. Direct recognition lets you automatically extract the scanned object from its background. The simplified model editing system lets you quickly and easily create printable 3D files. With just a few clicks, the 3D file is optimised and ready to be printed on a 3D printer. Transfer the STL file from the 3D Sense to your 3D printer and print! The software supplied with the 3D Sense allows quick, easy editing of the scan. You can fill in empty scans or cut a scan (crop function). Remember to activate your scanner after purchase – simply enter the activation code provided in the pack.